Conservation interventions in low-income countries have long faced a difficult problem: how to reconcile the challenges of protecting biodiversity with rights of communities to further their own economic development. And what's more: how to study and evaluate these interventions and their impacts on rural livelihoods? 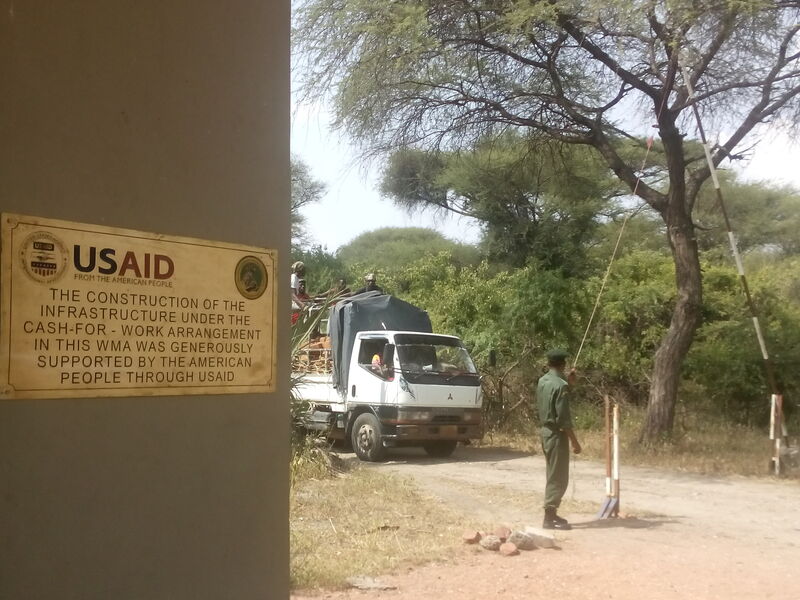 Since the early-2000s, a key part of Tanzania's conservation and poverty reduction strategy has focused on the creation of Wildlife Management Areas (WMAs) on village land. There are now around 20 operational WMAs and more are planned so that in total they would cover around 15% of the country. This development may affect rural livelihoods and reconfigure rural land and resource control in significant ways. WMAs are intended to create new economic opportunities for people while protecting wildife and restricting local access to land and resources. Yet, as with other forms of community-based conservation, there have been concerns about the extent to which they are able to achieve the promised benefits, and if these benefits will outweigh the expected costs of conservation interventions that are incurred by rural people. To date there has been little convincing evidence with which to evaluate community-based conservation initiatives at the scale beyond individual interventions. Our paper reports data collected by the PIMA project (Poverty and ecosystem Impacts of payment for wildlife conservation initiatives in Africa: Tanzania's wildlife Management Areas), funded by the ESPA (Ecosystem Services for Poverty Alleviation) programme, which set out to address this gap. A common problem researchers face when trying to measure conservation impact is the lack of comparable data from before conservation activities began or from areas that represent what would have happened in the absence of conservation. In assessing the impacts of WMAs we faced a further challenge in that their effects could take many forms (e.g. new sources of income or community-development projects, changes in access to natural resources, increasing conflict with wildlife, changes in land cover and wildlife populations) and we anticipated a lot of variation between different parts of the country. To overcome these issues, we combined a quasi-experimental design - where villages that are not part of a WMA were selected using statistical matching techinques to ensure that they are closely comparable to the WMA villages we worked in - with a broad, mixed-methods approach which incorporated participatory wealth rankings, detailed household livelihood surveys, qualitative interviews, remote sensing and aerial photography. Working in six of the longest-established WMAs, we collected data about 13,578 households across 42 villages, visiting a sub-sample of 1,924 households to develop a detailed understanding of how their livelihoods have changed since the time of WMA establishment. 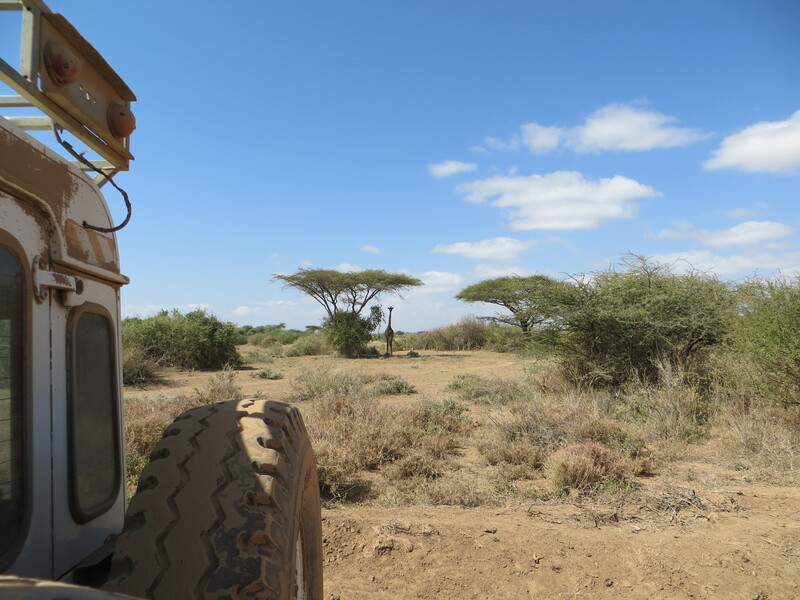 It took a very dedicated field team over 12 months, working in parallel in two teams, with one 4WD vehicle and two motorbikes, and four ODK-based tablets. ODK proved to be an invaluable technological feature that minimized entry errors and allowed almost real-time quality control. Knowing that our data was uploaded to a password-protected server made us sleep better at night, as we did not have to worry about data loss in the field. We hope that these data will provide vital insights that can be used to evaluate WMA interventions and provide a valuable resource for future research.